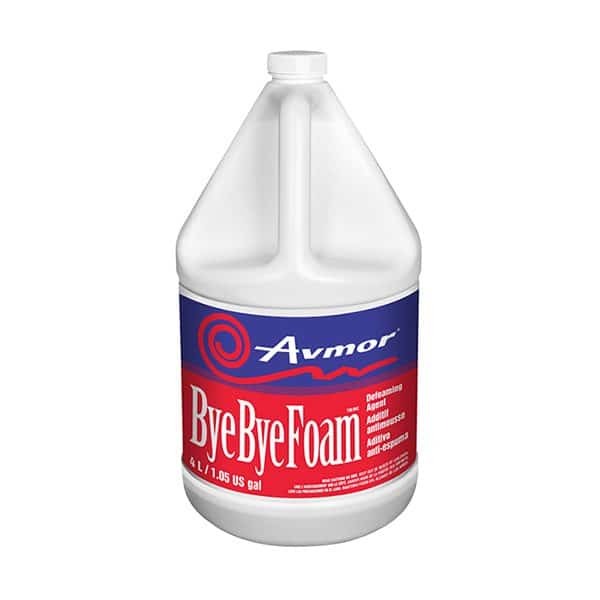 BYE BYE FOAM is a concentrated defoaming formulation that reduces or eliminates unwanted or excessive foam in recovery tanks, automatic scrubbers, shampooing machines and hot water extractors. NOTE: Pre-spraying directly onto the carpet or upholstery is not recommended. 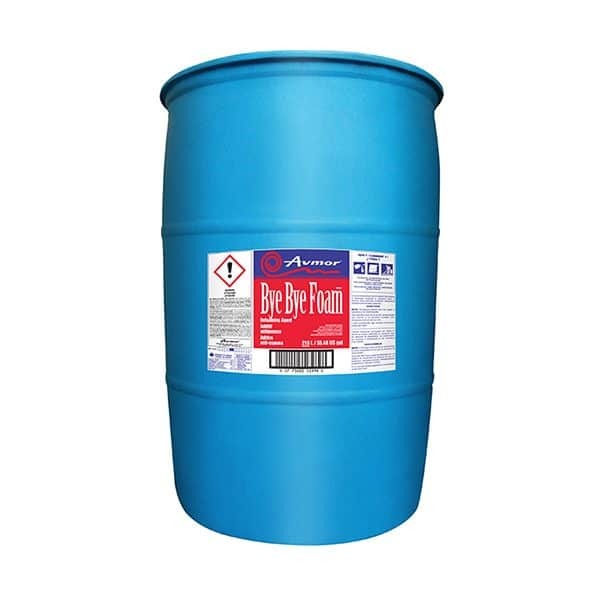 Dilute BYE BYE FOAM 56 ml per 20 L of recoverable tank capacity of all extractors, scrubber vacs, shampooers and wet pick up vacs. If foam is excessively high increase concentration of BYE BYE FOAM.